Oxygen Nitrogen Generator includes seven units, such as Power system, purification system, refrigeration system, heat exchange system, distillation system, transmission system, control system. Oxygen nitrogen generator with argon from 1500-48000 m3/h are all put into production successfully, argon recovery rate is 80%. Looking for ideal Liquid Oxygen Air Separation Plants Manufacturer & supplier ? We have a wide selection at great prices to help you get creative. All the Liquid Nitrogen Air Separation Plants are quality guaranteed. 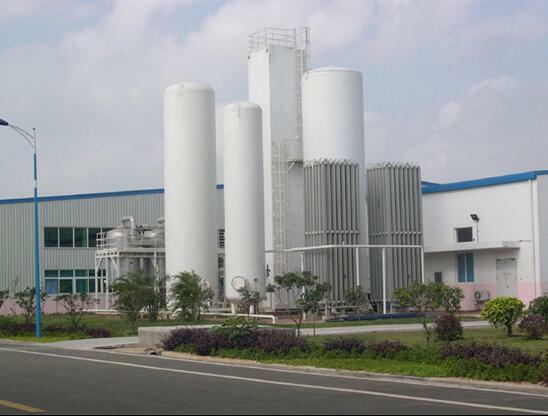 We are China Origin Factory of Cryogenic Air Sepapration for Liquid Oxygen and Nitrogen. If you have any question, please feel free to contact us.